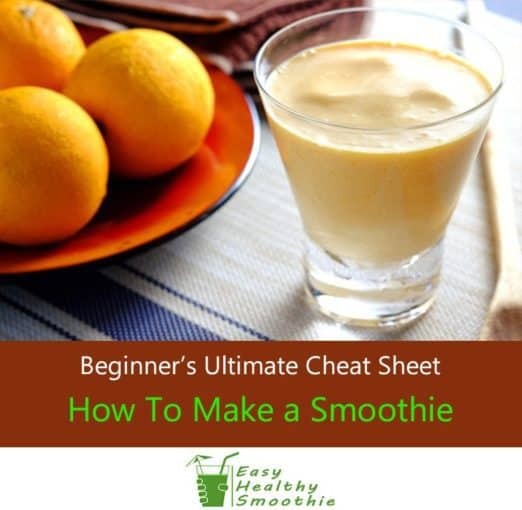 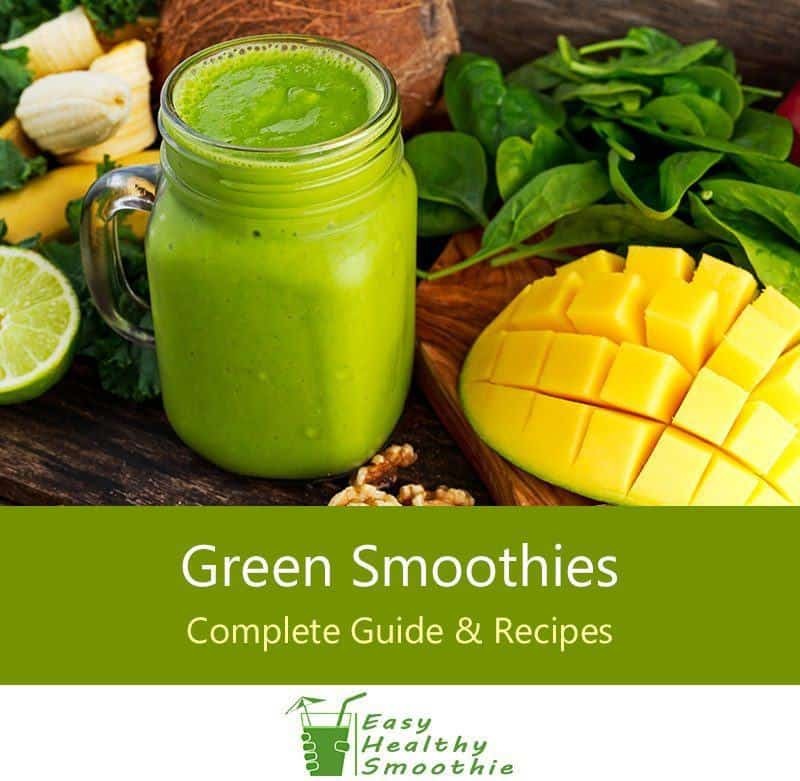 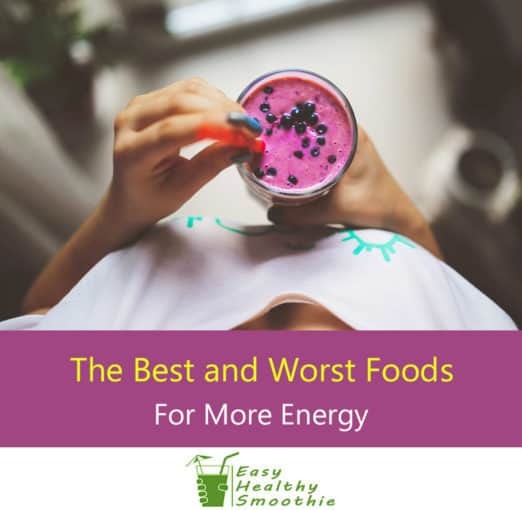 Category Archives for "Cheat Sheets"
Are Smoothies Really Healthy For You? 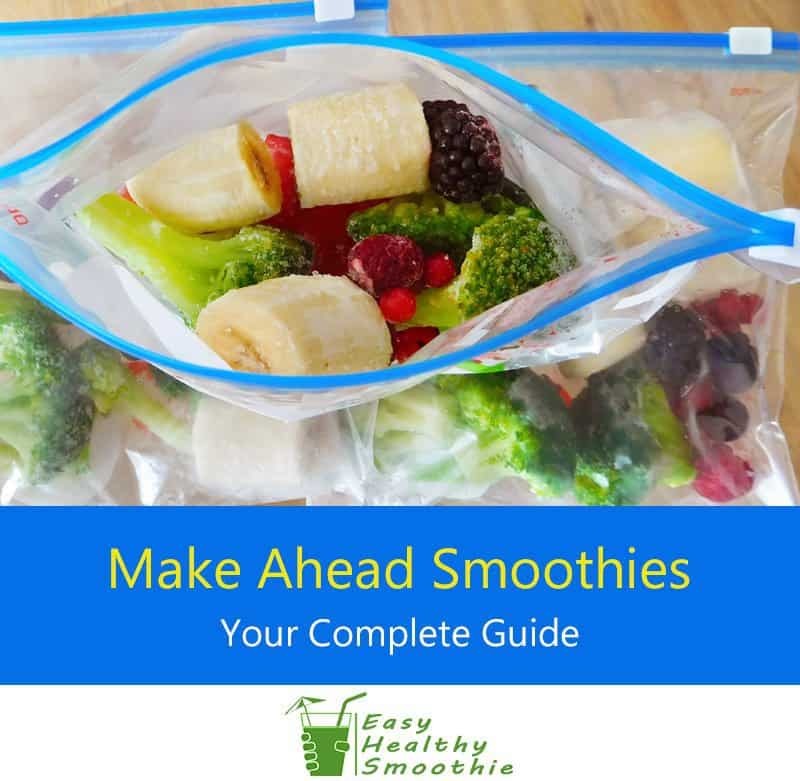 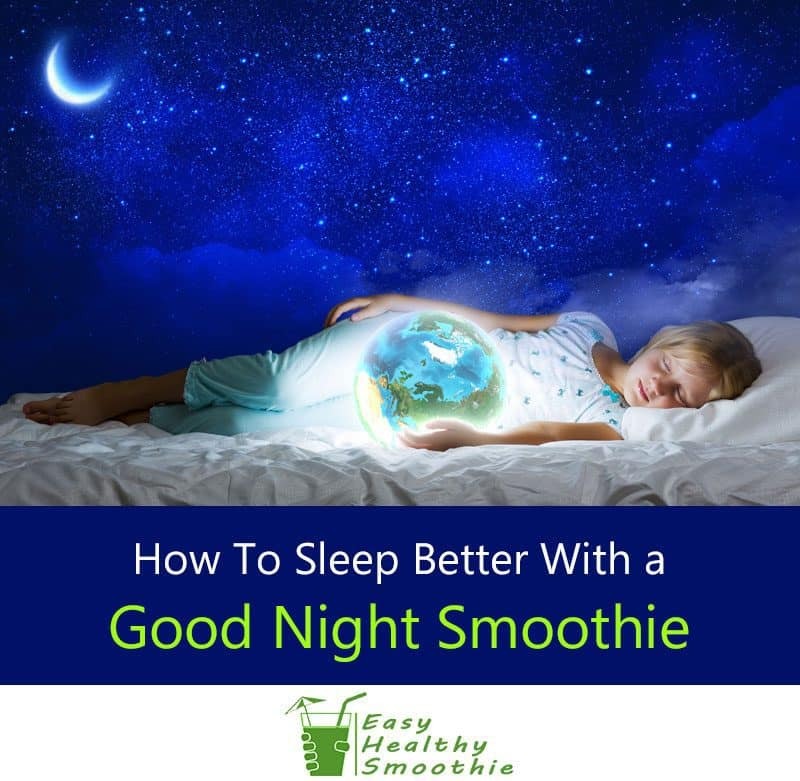 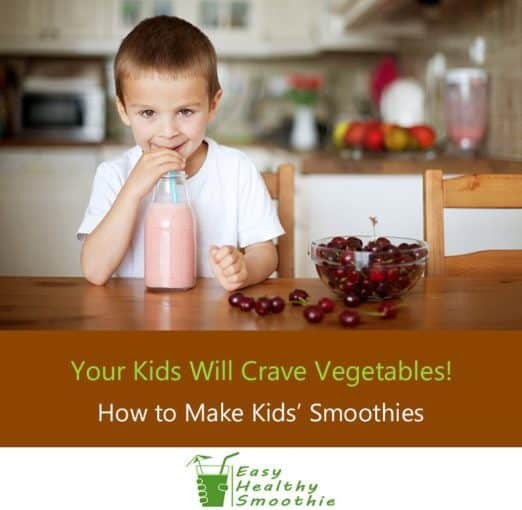 How to Make Vegetable Smoothies Your Kids Will Love! 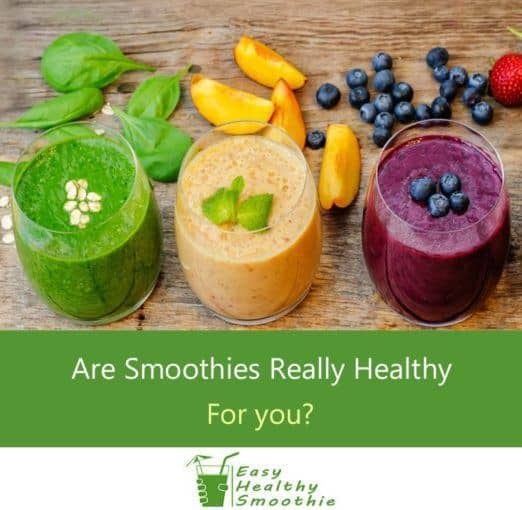 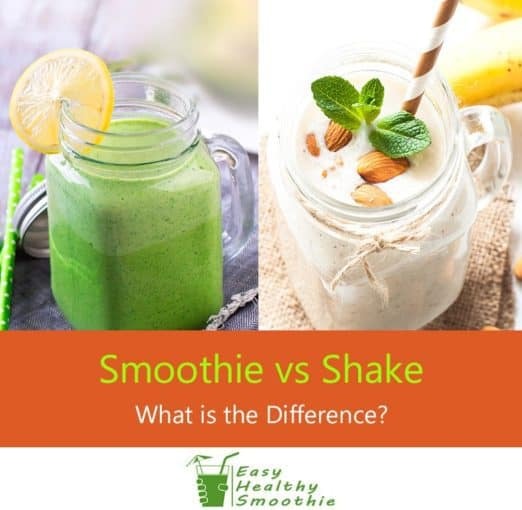 Smoothie vs Shake – What is the Difference? 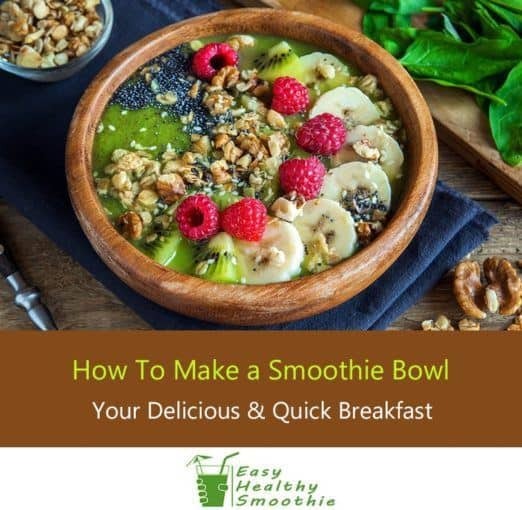 So I Can Get Started ﻿﻿Today﻿﻿! 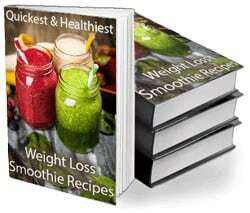 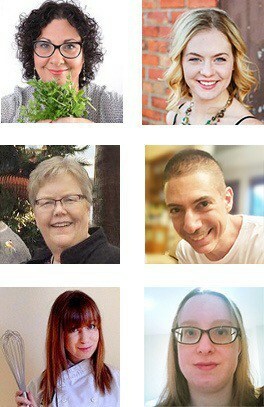 I want the free eBook now!